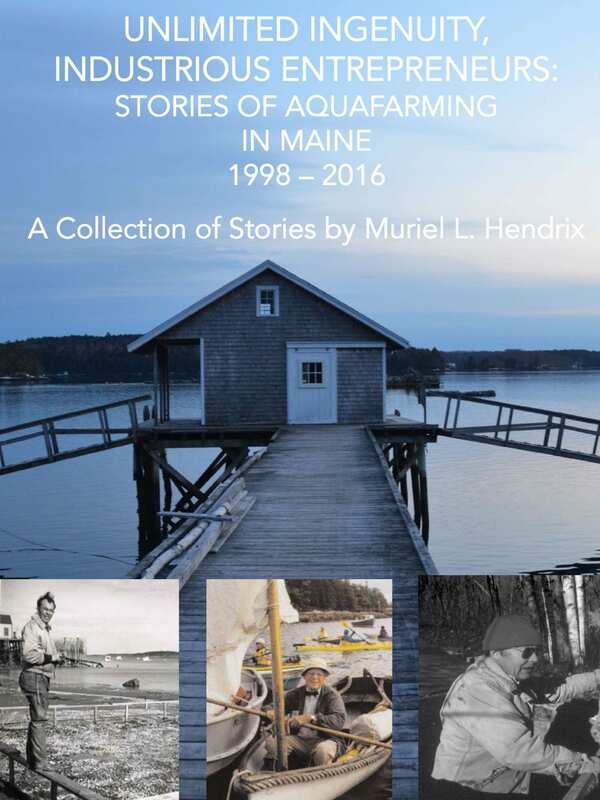 The Maine Aquaculture Innovation Center was established in 1988 by the Maine Legislature with a mission to assist in developing economically and environmentally sustainable aquaculture opportunities in Maine. MAIC sponsors and facilitates innovative research and development projects involving food, pharmaceuticals, and other products from sustainable aquatic systems; invests in the enhancement of aquaculture capacity in Maine; serves as a source of educational information to enhance public visibility and acceptance of aquaculture; and encourages strategic alliances tasked with promoting research, technology transfer, and the commercialization of aquaculture research. Hot off the MAIC Press! Host the Northeast Aquaculture Conference & Exposition, held biennially throughout New England since 1998. MAIC’s mission is to assist in developing economically and environmentally sustainable aquaculture opportunities in Maine. Announcing 2019 SPLASH aquaculture intern program for Lincoln Academy students Click here to download information. MAIC was recently awarded $60,785 from the Atlantic States Marine Fisheries Commission to support the Maine Fisheries and Aquaculture Initiative. MAIC and its Aquaculture in Shared Waters partners will provide aquaculture businesses technical training in Midcoast Maine commencing December 6, 2018. MAIC was also recently awarded $90,282 from USDA Rural Development to support the Maine Fisheries and Aquaculture Initiative. MAIC and its Aquaculture in Shared Waters partners will provide aquaculture businesses technical training in Washington County. Maine Aquaculture Economic Impact Report just released. Click here to download. Faces of Maine Aquaculture here.